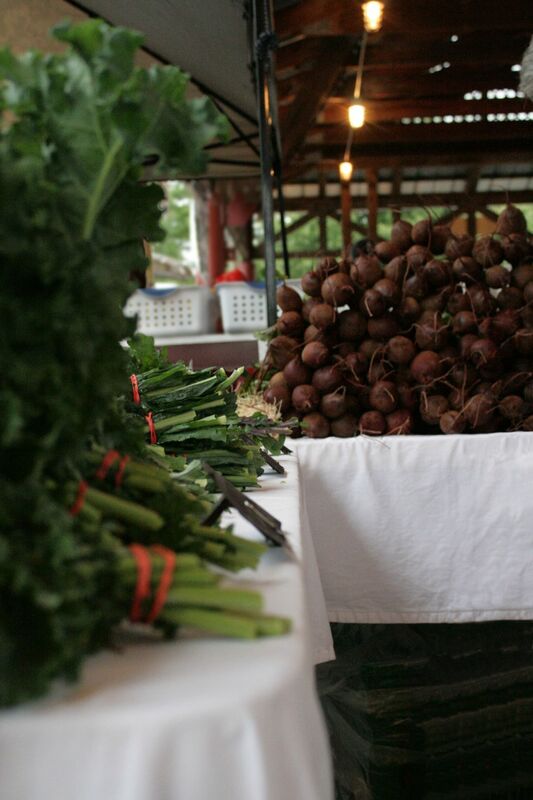 Heeks Farm specializes in cold weather vegetables and is located in northern Durham County in Bahama, North Carolina. We sell to restaurants and at farmers' markets in Carrboro and downtown Durham. Additionally, we have a CSA where subscriber's receive a share of vegetables each week. Pick-up for the CSA is on Saturday afternoons from 7am - 12 pm from the front porch of our family home in Lakewood Park, near downtown Durham. To learn more about the CSA please click here. Heeks Farm delivers direct to a number of local restaurants and catering companies including JuJu, the Lakewood, Piedmont, Snap Pea Catering, Short Winter Soups, and Vimala's. If you are a chef and would like to receive our weekly availability list, please contact David Heeks at the email or number at the bottom of the page. Heeks Farm also distributes vegetables through Farmer Food Share, a local organization that strives to make fresh, local food available to everyone in the community.